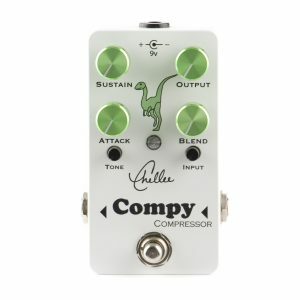 Compy is powerful and versatile compressor with a very low noise level. Compy is a powerful 6 knob OTA compressor in a smaller-than-average pedal format. Familiar Attack, Sustain, and Level controls are paired with a Blend to mix in your uncompressed signal, a Tone control, and an Input gain to offer a more interesting texture to your compressed signal. An internal voltage doubler runs Compy at 18 volts to maximize clean headroom. 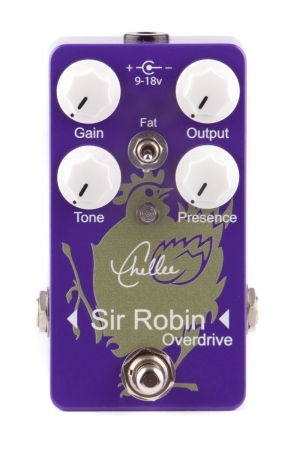 Despite all the controls and the extra voltage Compy is quieter than most pedal compressors. 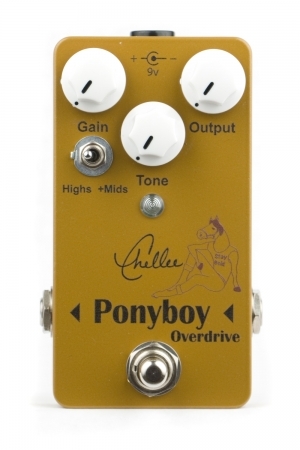 Even with all the features this pedal boasts it is still priced well under many less flexible compressor pedals. 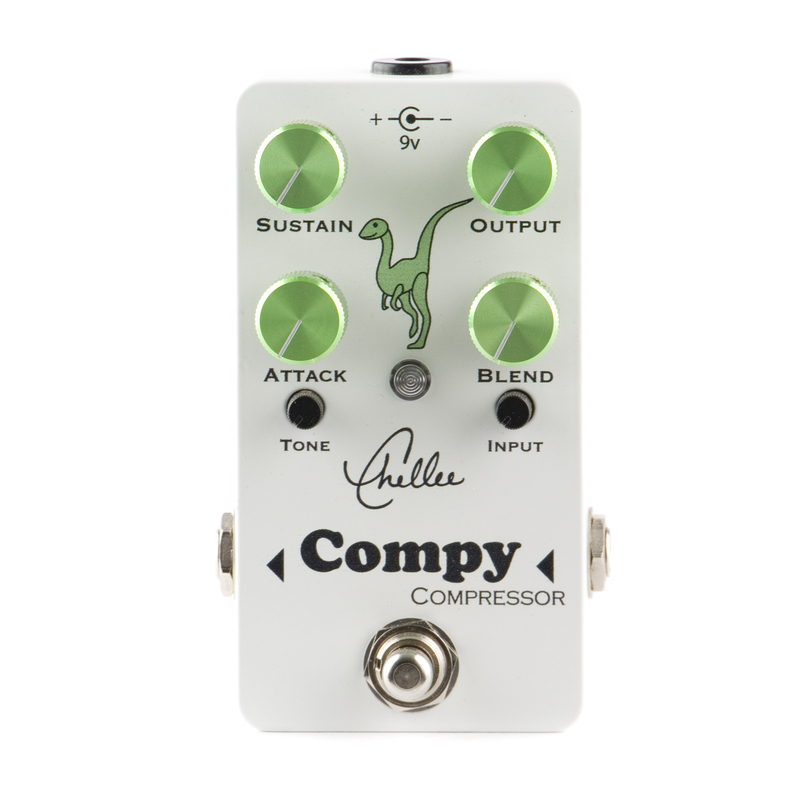 Compy is a handmade boutique compressor built by hand to the highest quality standards. 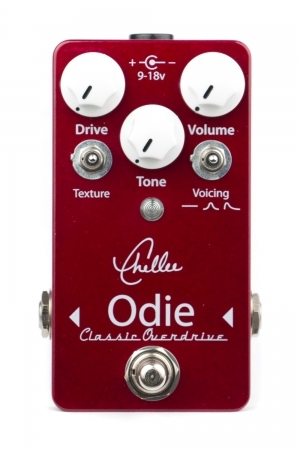 I use only the highest quality parts and materials and hand populate and solder all of my effects to ensure that they will stand up against or even outlast all of the major pedal brands available today. All Chellee effects utilize relay soft switch bypass switching for added reliability and a dimmer and more diffused LED indicator.